Big firm ability & expertise. Boutique firm creativity, care & commitment. 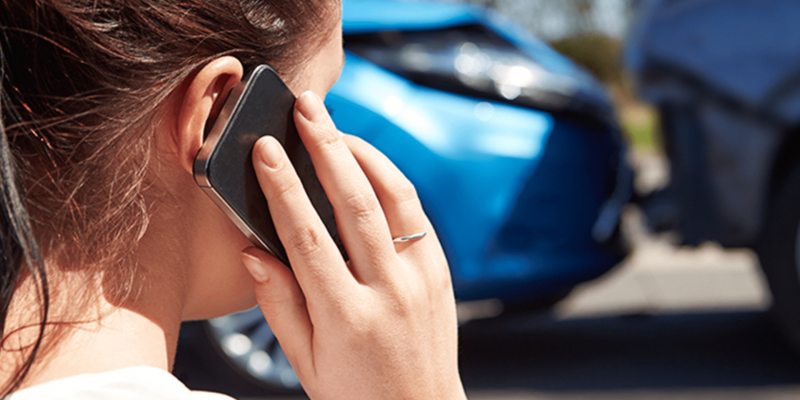 Can I Still File a Claim Against the Other at Fault if My Car Did Not Have Insurance? READ MORE about Can I Still File a Claim Against the Other at Fault if My Car Did Not Have Insurance?